Please send your “sharing” in an email to editor@prpSurvivalGuide.org. When I was in 4th grade (circa 1956), my mother, father, brother and I moved to a small, World War II vintage house in Bristol, Connecticut. It had two small bedrooms, a living room and a small kitchen. My father turned half the basement into a workshop and laundry. I remember watching television in the living room and hearing the Whack! Whack! Whack! of a hammer coming through the floor and the heating vents. Whack! Whack! Whack! There were times — more than my Dad would admit — when the Whack! Whack! Whack! was interrupted with a THUD! After a brief pause of silence there would be a measured yelp: “SWEET JESUS!” After an even shorter pause I would hear Whack! Whack! Whack! My brother and I called that the “Sweet Jesus” moment and it defined our approach to pain management over the years. During the early months of my version of PRP I had a much pain as other PRP patients. My “Sweet Jesus” moments came whenever I moved into and out of my bed, or onto and off of the toilet. Just a few seconds of intense discomfort. Most of the time I just thought SWEET JESUS to myself. When I finally got to the point that I would go to Walmart, first as a passenger and later as the driver, the maneuver from standing to sitting — and vice versa — required an audible “SWEET JESUS”. PRP is a journey. Over time we hope to be in the “fast lane of improvement”. I remember getting into my car and feeling just a hint of discomfort. My wife asked, “Are you OK?” I responded, “That was just a “Baby Jesus Moment”. I know exactly what you’re talking about because I have those “Sweet Jesus” moments. Sitting down while getting into the car is one of the moments; swinging my legs to get out of the car is another. “Sweet Jesus” is the reason I take morphine and oxycodone on a daily basis. 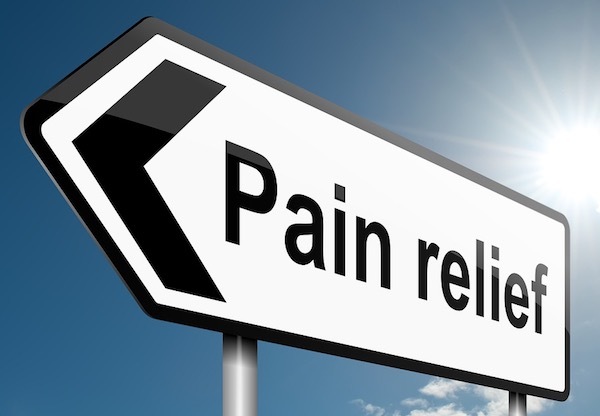 The pain isn’t there all the time but the medicine is available on a continuous basis for those times when I stretch my legs in an uncomfortable way, or the myriad other ways in which PRP causes “Sweet Jesus” moments for me. They don’t last long…. just enough to elicit a yelp of pain. Thank God my husband is usually by my side to gently lend a hand. “Sweet Jesus”, I know you well. MORE ON PAIN — I shower about once a month. The other times, when I really have to, I take a sponge bath. It hurts to take a shower……it dries me out too much. It scares me. It doesn’t matter what I put on afterward. I become dry as a desert and it hurts and itches tremendously. I dread going to the doctor because that’s when I do take a shower. The pain is immense. Another “sweet Jesus” experience that lasts about two days for me. Edited feedback from members of the PRP Facebook Support Group.